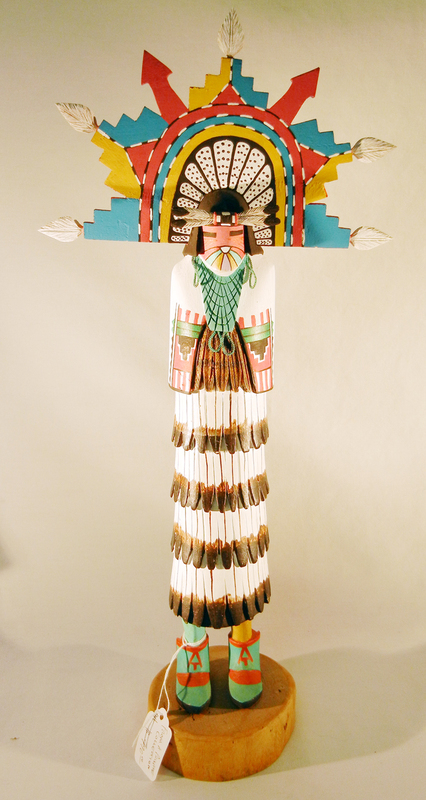 Palms Trading Company in Albuquerque, New Mexico distributes Hopi Indian kachina dolls in-store and online. Our Hopi kachina dolls are designed to represent the traditional culture of the Hopi Indian tribe, many of which are hand-carved from a single piece of cottonwood tree root. 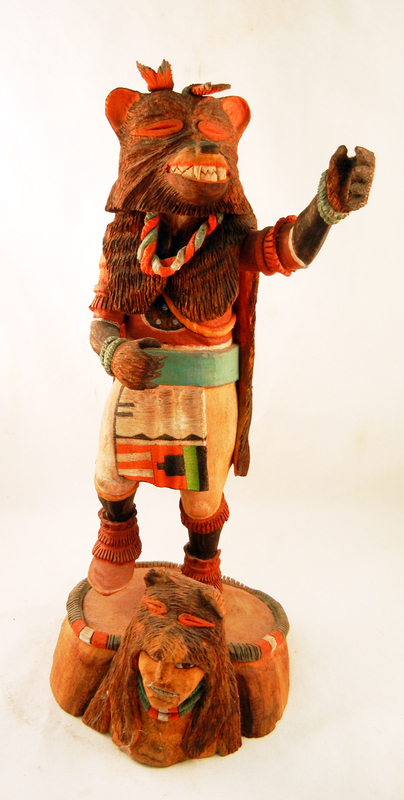 Today there are more than 250 spirits represented by Native American Indian kachina dolls, with the most common figures including Crow and Priest Killer. 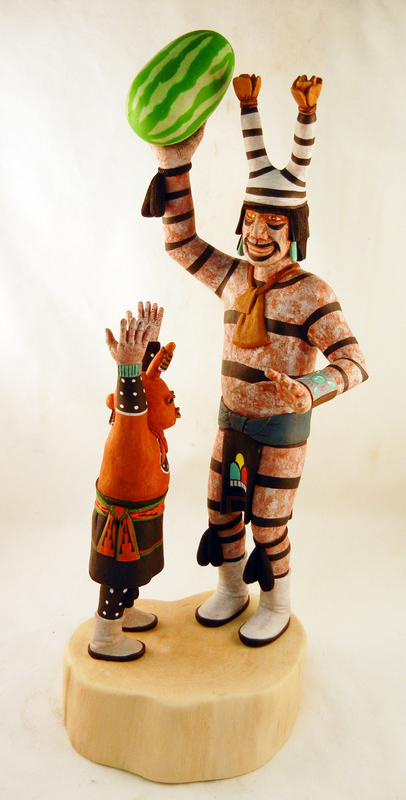 We buy our products directly from the Pueblo artists, so you are guaranteed an authentic kachina doll.